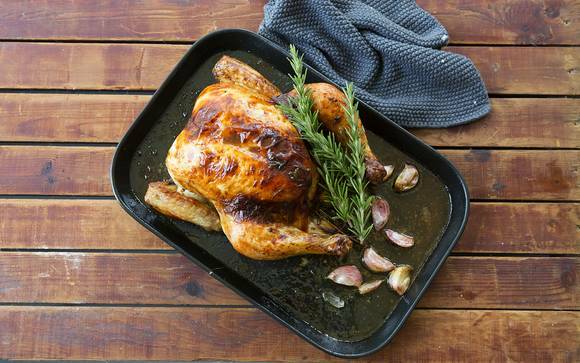 Remove the chook from the fridge approximately 1 hour prior to roasting to bring it to room temperature. Preheat oven to 220C. 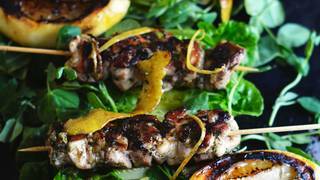 Place half a lemon and the sprig of rosemary inside the cavity of the chicken. 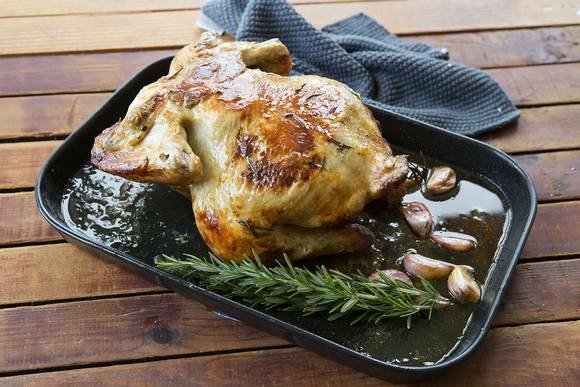 Place the chicken in a large baking dish and the garlic cloves in the base around it. 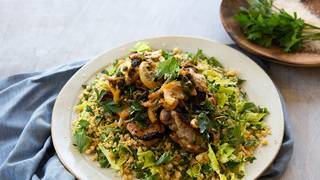 Rub the Extra Virgin Olive Oil over the chicken and sprinkle with sea salt. 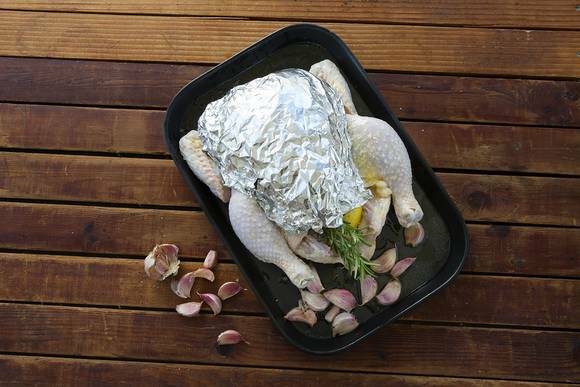 Cover the breast with foil tucking the foil under the wings so only the breast meat is protected from high temperature of the first phase of baking and place in the oven. After 30 minutes, remove the foil and pour over the Verjuice. 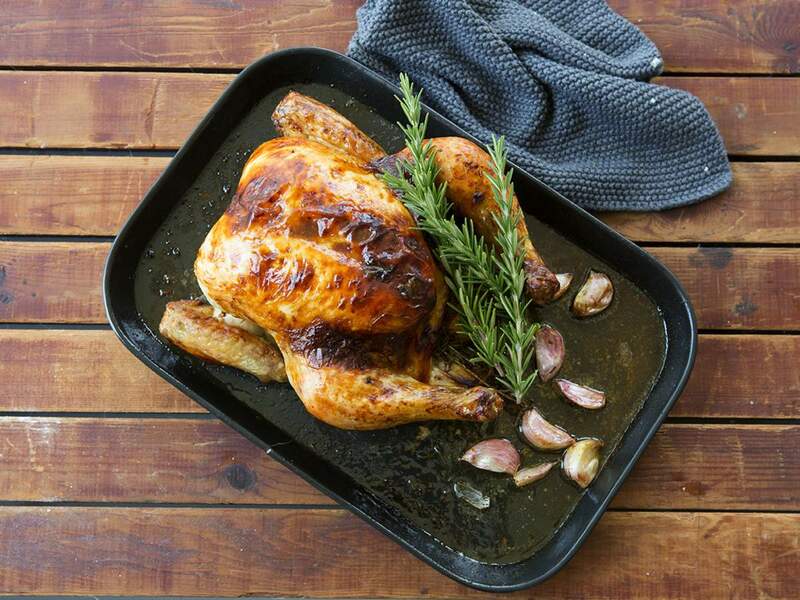 Reduce the heat to 180C and cook the chicken for a further 30 minutes. 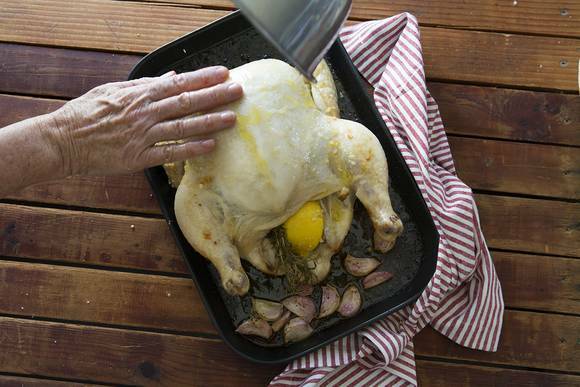 Remove the chicken from the oven and rest breast side down for 20 minutes. Turn over the chicken and place on a platter to serve. 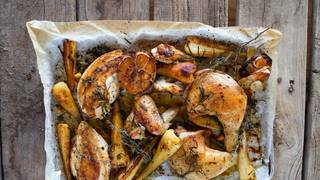 If you have a steam oven you can give the chook a burst of steam at twenty minutes, fourty minutes and sixty minutes, which will make the skin crispier and the meat even more moist.